Discount cards from drug manufacturers, drugstores, and groups like AAA and AARP can save you money on prescription drugs. These cards often claim that they can save you anywhere from 20 percent to 80 percent on your prescriptions. 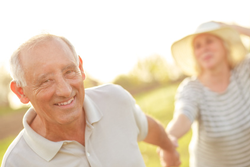 Like most programs, whether or not it will benefit you depends on your personal situation. Some people save a lot of money with discount cards, and others can find better savings elsewhere. You can get RX discount cards at your doctor’s office, through an organization you belong to, or in the mail from another company. Most cards are free and can be used at a wide variety of pharmacies. The most popular discount cards are offered for name-brand medications that don’t have any generic competition. Sometimes, discount cards become available when a cheaper drug is introduced, so patients will stick with the name-brand medicine. There are usually limitations on how much money you can save with the discount card. For example, some offer a free month, then a few months of lower prices, then normal prices once again. Discount programs also usually expire at the end of the year. Most are renewed yearly, but there’s always a risk that the program won’t continue. It can be difficult to get a price quote over the phone when you’re using a discount card. 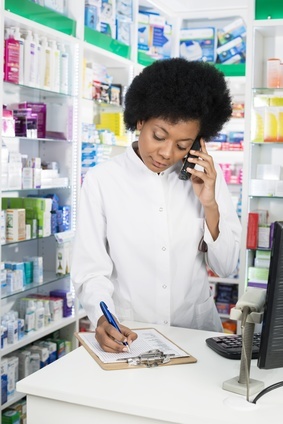 Most pharmacies will require you to visit the store to determine the cost of your prescription with the discount. Prescription costs vary widely between different pharmacies, so comparing prices is important for finding the best deal. However, this can be very time consuming if you have to visit every pharmacy in person. 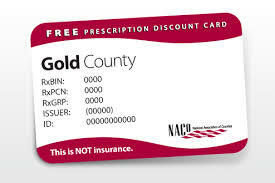 Discount cards are appealing to people whose prescriptions aren’t covered by insurance, but even people with insurance can benefit from discount cards. You should always compare the prices before using one or the other, but the discount card price may be cheaper than your copay. However, you may save more money over time if you use your insurance and reach your deductible. 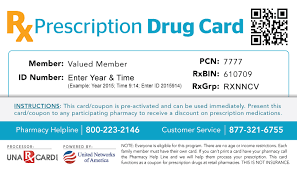 RX discount cards are a popular option to save money on name-brand drugs, but they have also been criticized for not being as cost-effective as they appear. Your savings with a discount card will depend on the type of card, the specific prescription, and the pharmacy you visit.